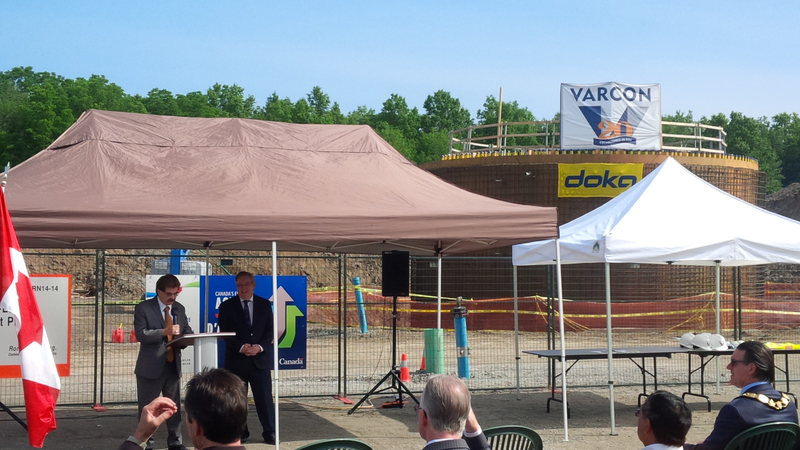 Brampton, September 18, 2015 Canadian Business and PROFIT today ranked Varcon ConstructionNo. 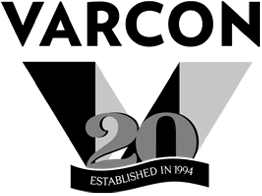 272 on the 27th annual PROFIT 500, the definitive ranking of Canada’s Fastest-Growing Companies. Published in the October issue of Canadian Business and at PROFITguide.com, the PROFIT 500 ranks Canadian businesses by their five-year revenue growth. 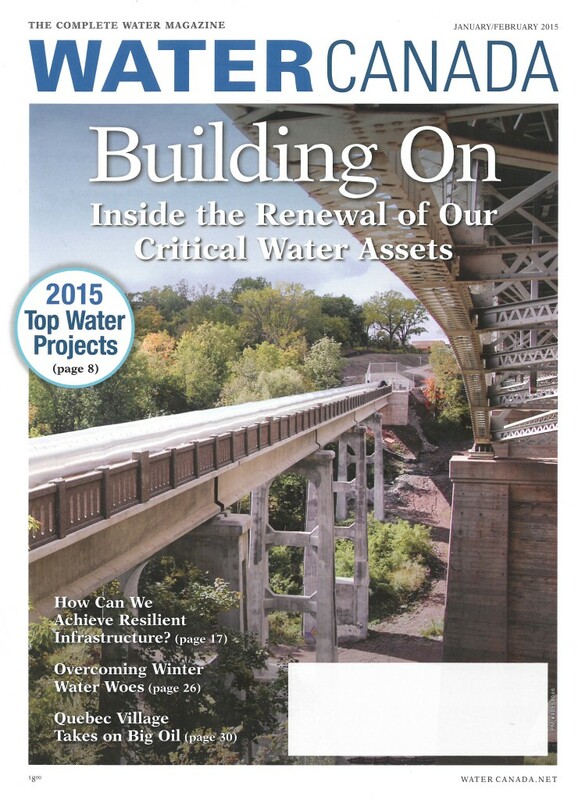 Varcon Construction made the 2015 PROFIT 500 list with five-year revenue growth of 213%. On July 10, 2015, Varcon Construction and important representatives from all levels of government celebrated the start of the construction of the NOTL wastewater treatment plant. Construction began in January 2015 and is expected to be completed by December 2016. This 8 storey commercial development will include retail space on the lower levels and professional and medical offices on the upper levels. Strategically located at 35 Tangiers Road close to the new Finch West TTC subway station. 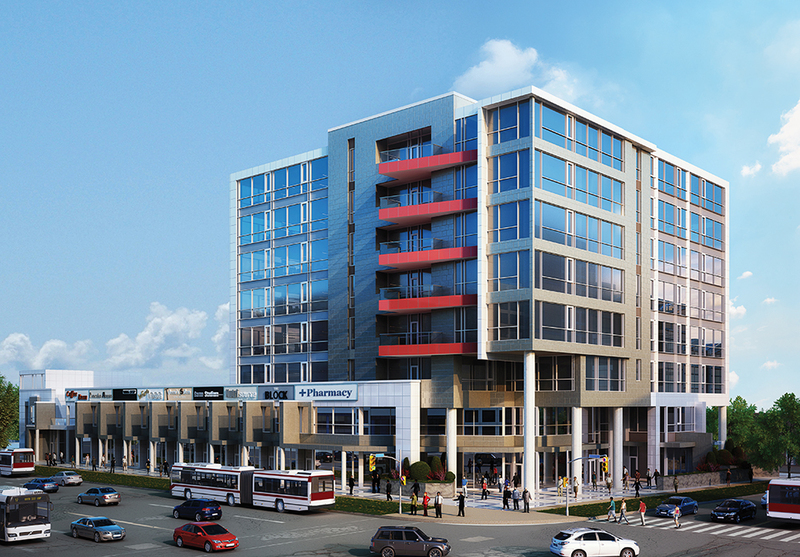 This project is leading the way in the regeneration of the Downsview Corridor. Square One Park and Ride is well underway and we are now pouring the formwork for the station building. Our focus has recently been on building the roads and underground services which involved running night crews over a one-week period. 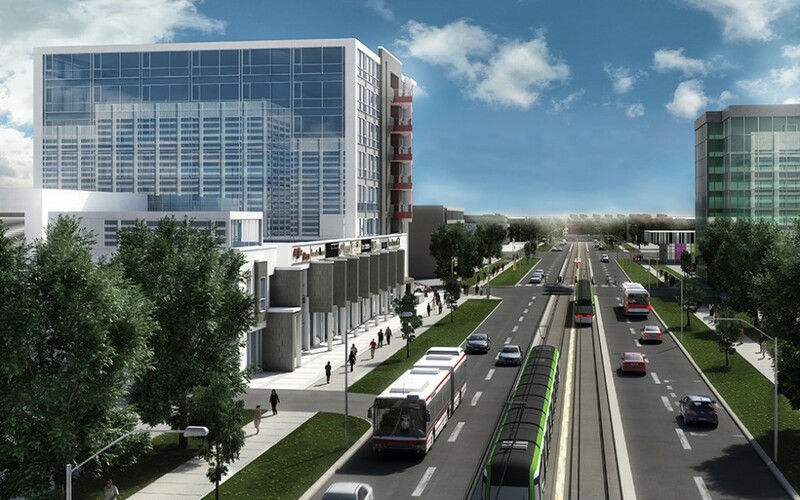 This 2,500 square foot station will form the major hub for the Mississauga Transitway http://www.gotransit.ca/public/en/improve/mississauga_brt.aspx, an 18km system which when fully complete in 2016 will have 12 stations beginning at Winston Churchill Blvd in the west and ending at Renforth Drive in the east. This new GO Bus Terminal building is located on Station Gate Road and will feature a climate-controlled waiting space, washrooms, indoor ticket sales and a customer service facility. 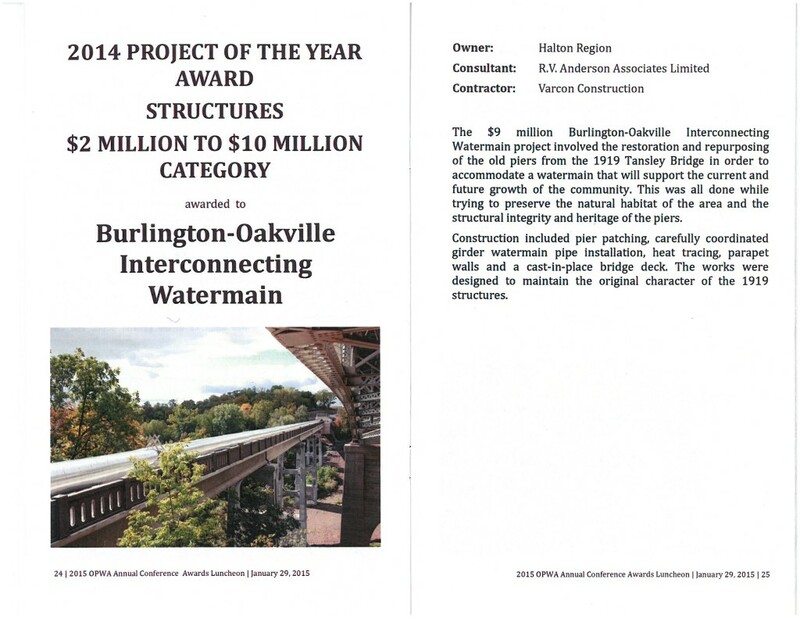 Varcon is awarded the Reconstruction of RR25 from Lower Base Line to Britannia Road including trunk sewer. Consultant: R.V. Anderson & Associates Ltd.